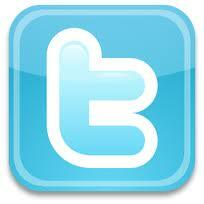 We regret to inform yout that due to unforseen circumstances, Untapped has been cancelled. 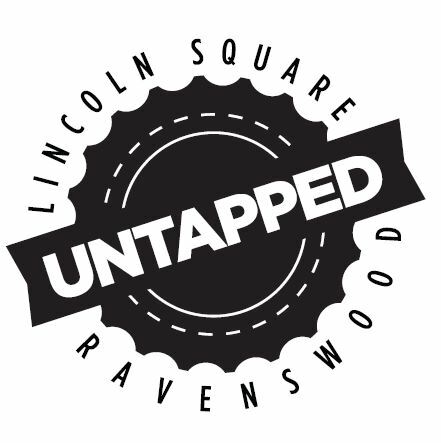 The Lincoln Square Ravenswood Chamber of Commerce is proud to present Untapped! Join us Saturday, October 19th to sample beer from some of Chicago's newest up and coming producers. 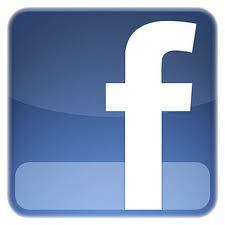 Untapped will be held on Saturday, October 19th from 6-9 pm at the DANK Haus 4740 N. Western Avenue, 5th Floor. $40 gets you in to the event as well as your first 6 beers!